In honor of National Ice Cream Month I was invited to write a guest piece on JCarrot’s blog as part of their Frozen Fridays series. 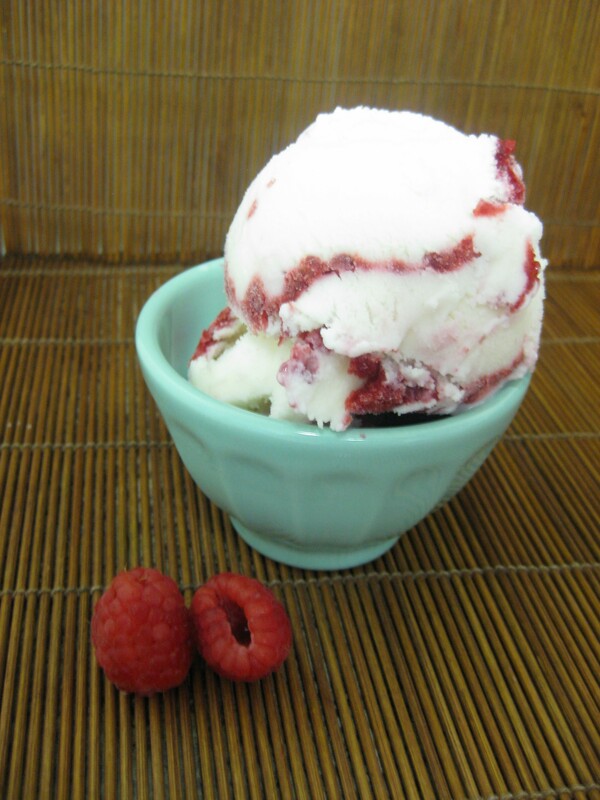 One raspberry lime rickey ice cream soda, coming right up! Seltzer runs deep in my family’s blood. My maternal grandfather, a Holocaust survivor, used to make and sell seltzer water from a pushcart in Latvia. Almost in parallel, across the globe, my paternal great-aunt, the first woman to graduate Massachusetts College of Pharmacy in 1939, owned and operated a drug store and soda fountain in Boston. In this family-owned pharmacy and soda fountain, my father and his siblings enjoyed countless ice cream sodas. The options were delicious and cold classics including an orange freeze (vanilla ice cream in orange soda or orange sherbet in club soda), egg creams and root beer floats. My uncle even tells me that he worked as a “carbonics engineer” (a fancy title for soda jerk) which explains my father’s fond memories of guzzling ice cream sodas as a kid. 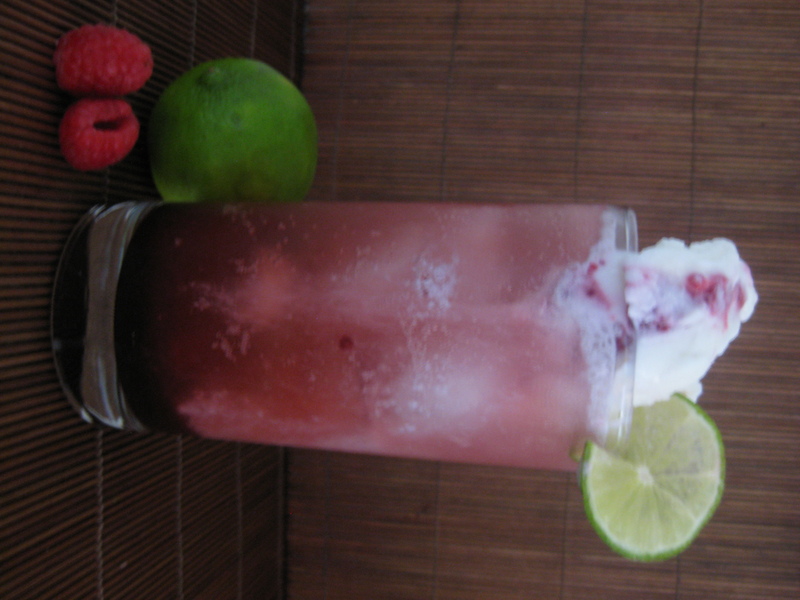 Nothing, however, is as refreshing on a hot summer day as a raspberry lime rickey. I’ve read both this post and the forward.com post – loved reading about the history!